WOW!! 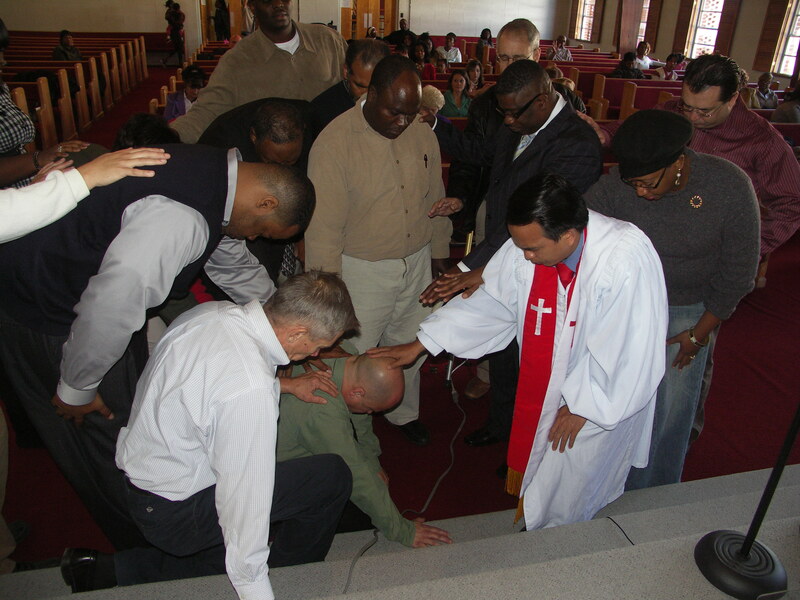 The laying on of hands at ordination! !